Ingredients INCI: Prunus Amygdalus Dulcis Oil, Cocos Nucifera Oil, Mentha Arvensis Herb Oil, Juniperus Communis Oil, Cupressus Sempervirens Oil, Citrus Lemon Oil, Lavandula Angustifolia Flower Oil, Pogostemon Cablin Oil. 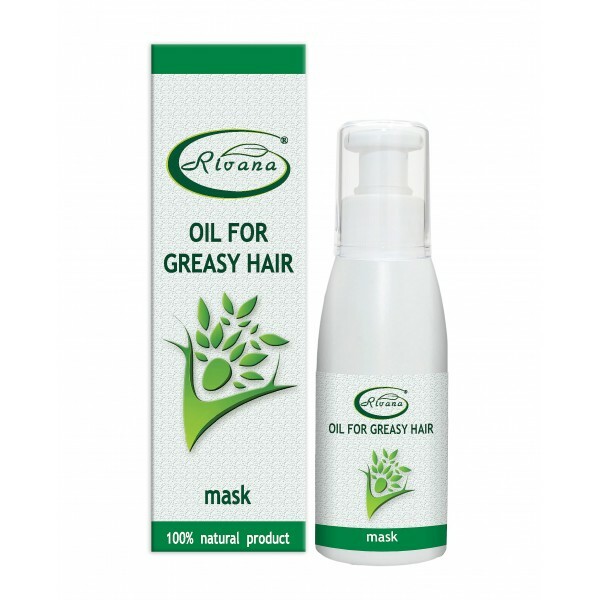 The combination of vegetable and essential oils helps regulate the scalp and hair lubrication. The mask hydrates, softens, and refreshes the hair, increasing the sense of cleanliness for a longer time. 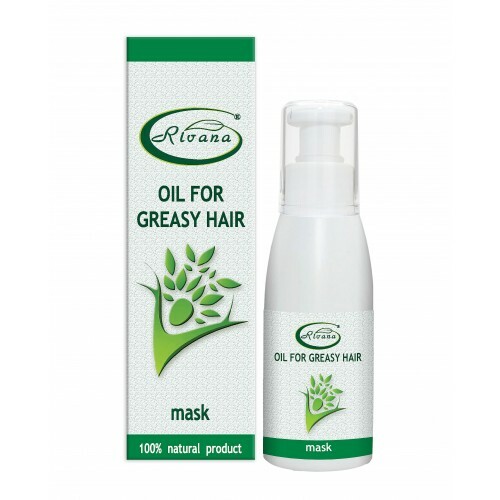 After using the mask, the hair feels lively, elastic, radiant and thicker. Apply the mask on your hair, rub with massage movements at the roots and spread along the entire length of your hair. Allow the oil to stand for 1, 2 hours, covering the hair with a nylon hat and towel, then wash with shampoo. Caution: Avoid eye contact! Keep out of the reach of children! Not to be used by pregnant women, nursing mothers and people with individual intolerance to essential oils. Not to be taken internally!